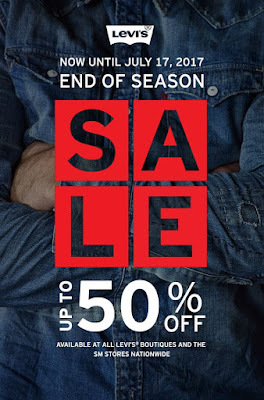 The Levi’s® End of Season Sale is back! 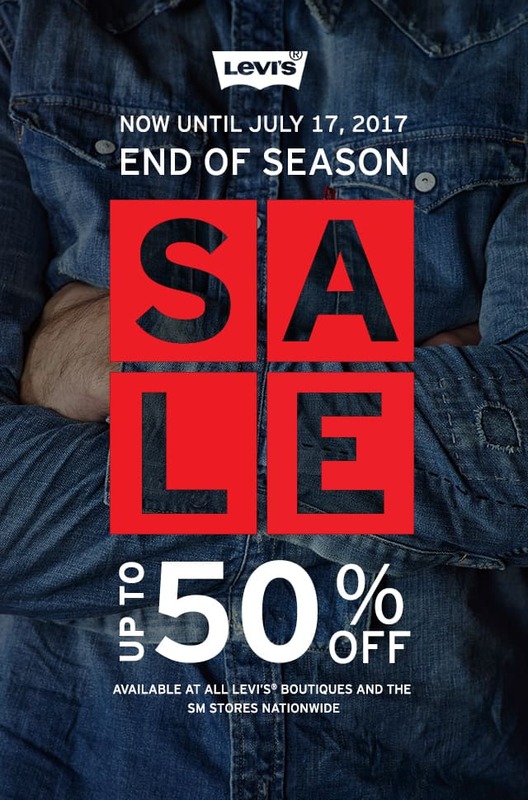 Enjoy up to 50% off at all Original Levi’s® boutiques and The SM Stores nationwide. But hurry, the sale ends July 17, 2017!